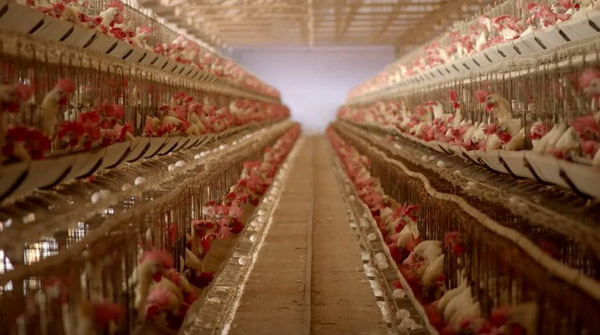 "The Earth, our Mother, is telling us to behave." Summer is in full swing. Juggling kids and camps and working. Trying to leave work early to get out in nature and take advantage of long days. Planning for family vacations (Hey, Griswolds!) or serious beach escapes. 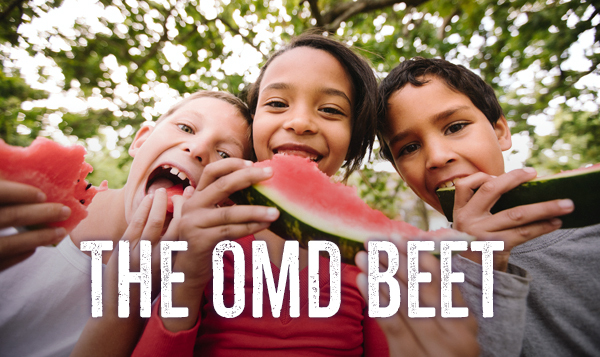 The OMD Beet hopes to bring a little sun-kissed freshness into your life, so dive right in for all things to make, dig, watch and do. 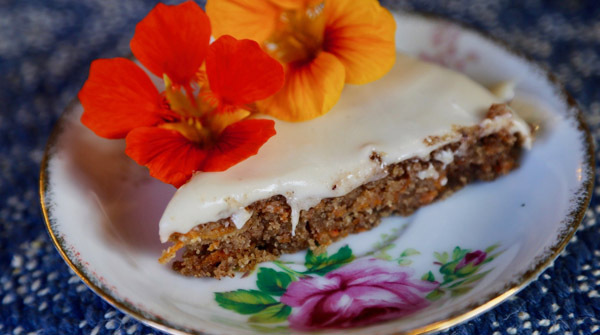 Suzy shared her OMD carrot cake recipe in Greenpeace International’s global cookbook project, just in time for the weekend. 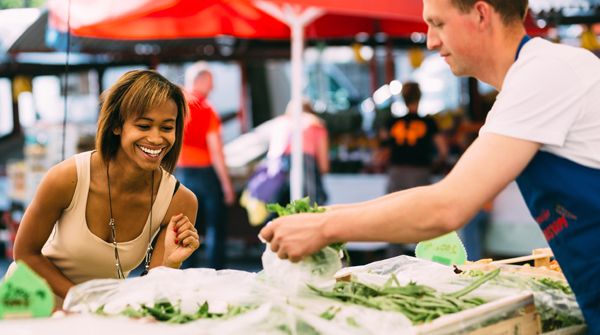 Headed to the farmers market? Don’t forget your shopping list!  Plus, creative ideas for what to make with your fresh finds. 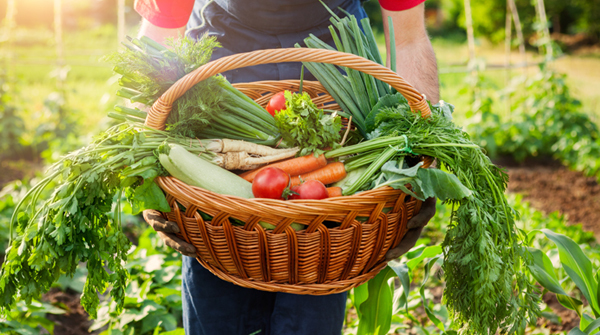 Use this CSA finder to seek out local food in your area, and stock up on locally-grown, fresh fruits and veggies. Like what you see? 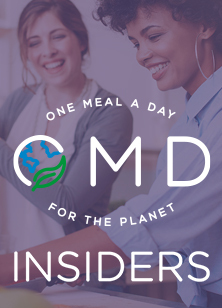 Join our private Facebook community, OMD INSIDERS, for support, resources and candid conversation. See you there! Ready for a pep in your step? 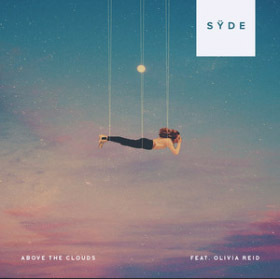 Take a listen to SŸDE's "Above the Clouds" for a healthy dose of sunshine.